An iconic streetwear piece updated in a sporty-chic way through the creative lens of the 2 Moncler 1952 line, collection n°2 of the Moncler Genius project. 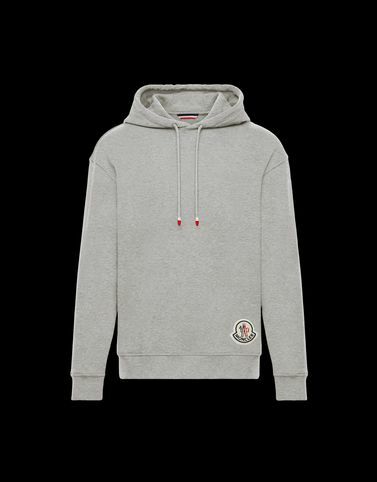 A pure cotton French terry hoodie designed according to metropolitan styling while maintaining strong ties with the brand’s guidelines. The streetwear must-have to wear everyday with jeans in the city or in the mountains. Wash max 30°C - Mild process; Do not bleach; Do not tumble dry; Ironing maximum temperature 110°C - without steam; Do not dry clean; Do not professionally wet clean; Dry flat; Wash separately; It is advisable to wash and iron the garment on reverse.